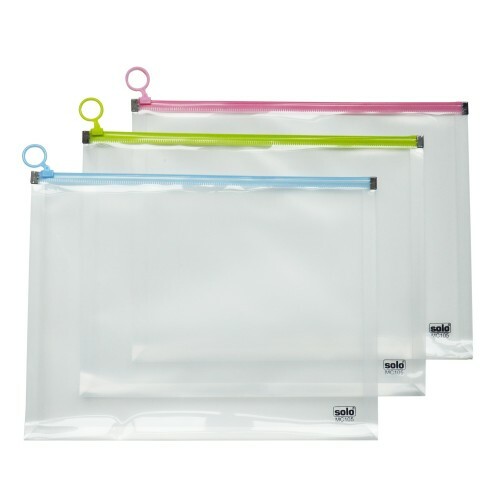 A2 size bag with long flexible handles to hang on shoulders. 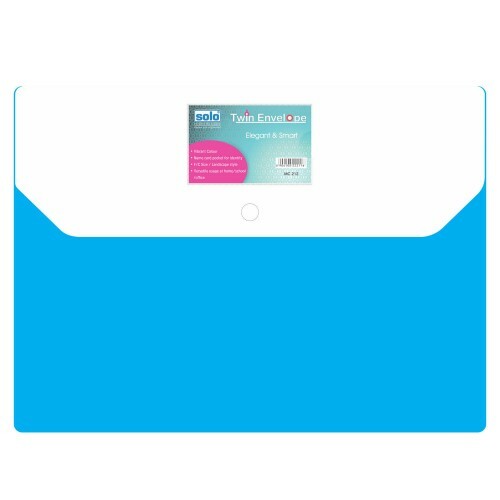 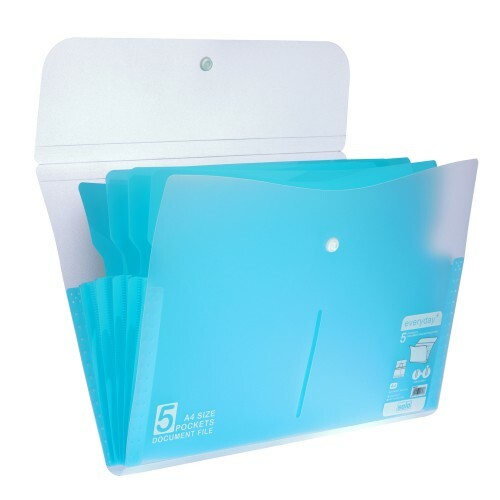 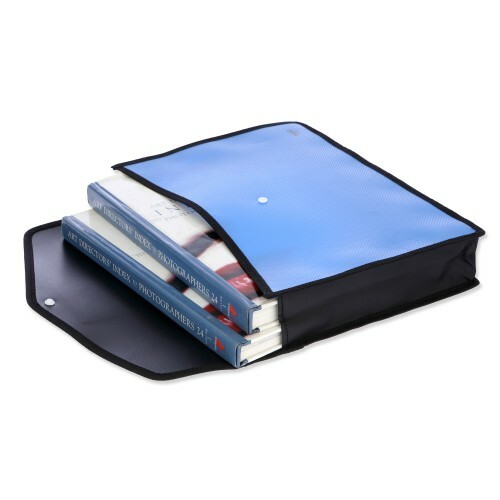 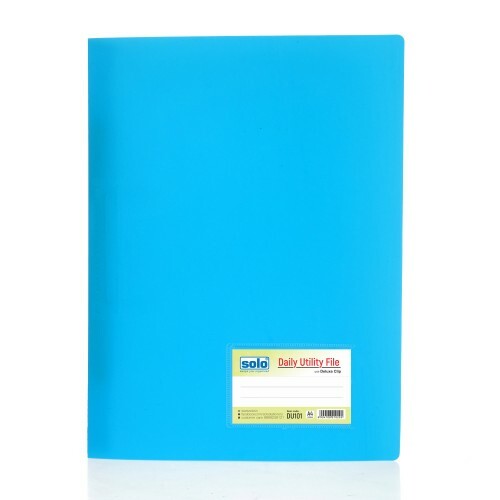 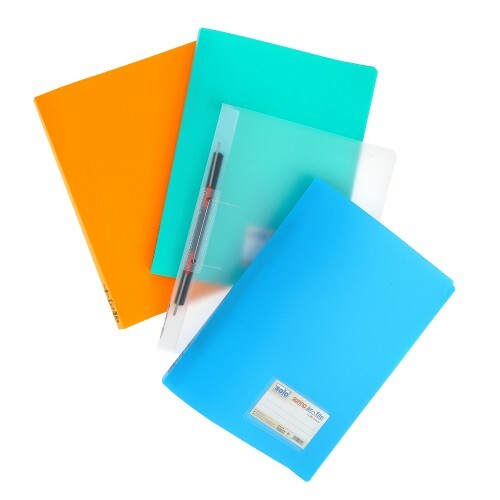 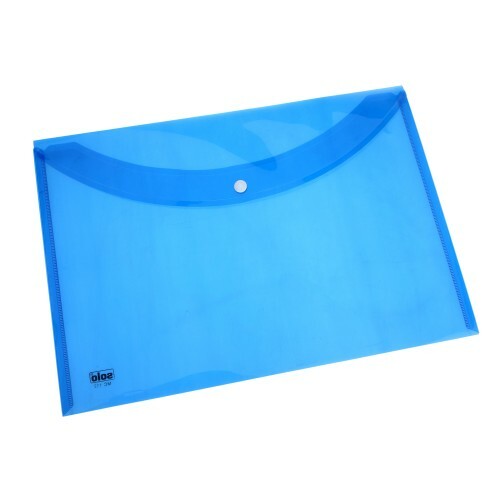 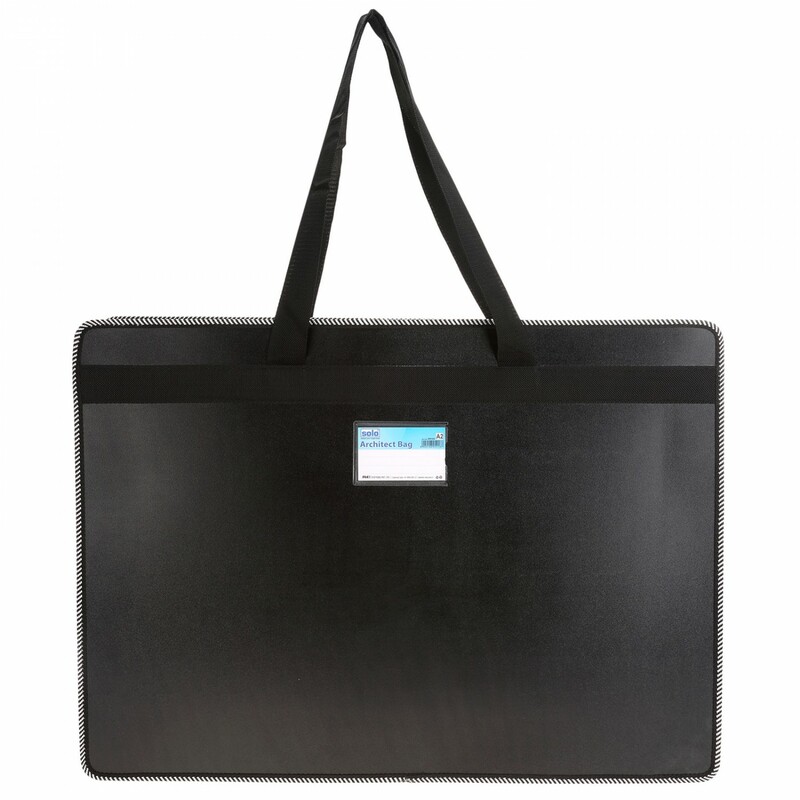 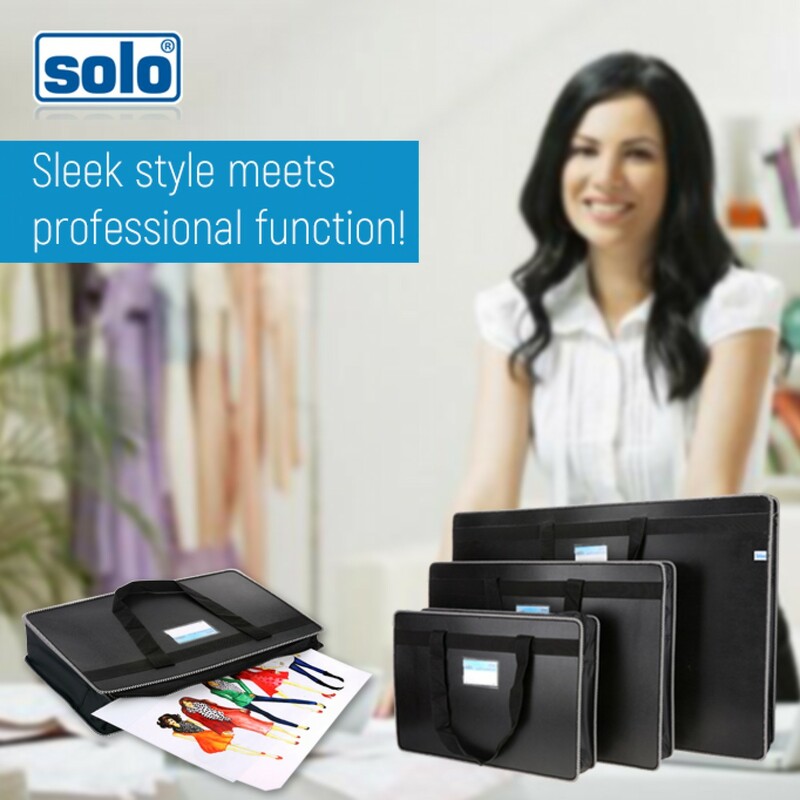 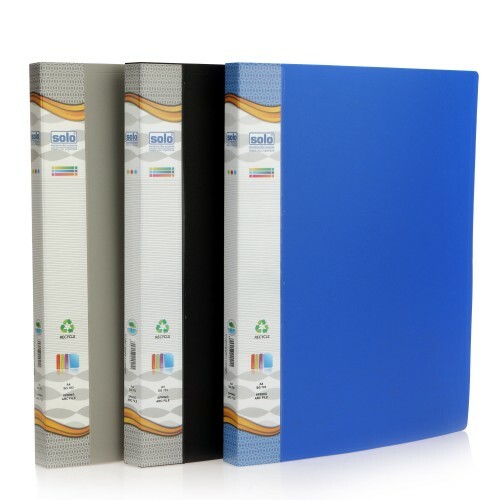 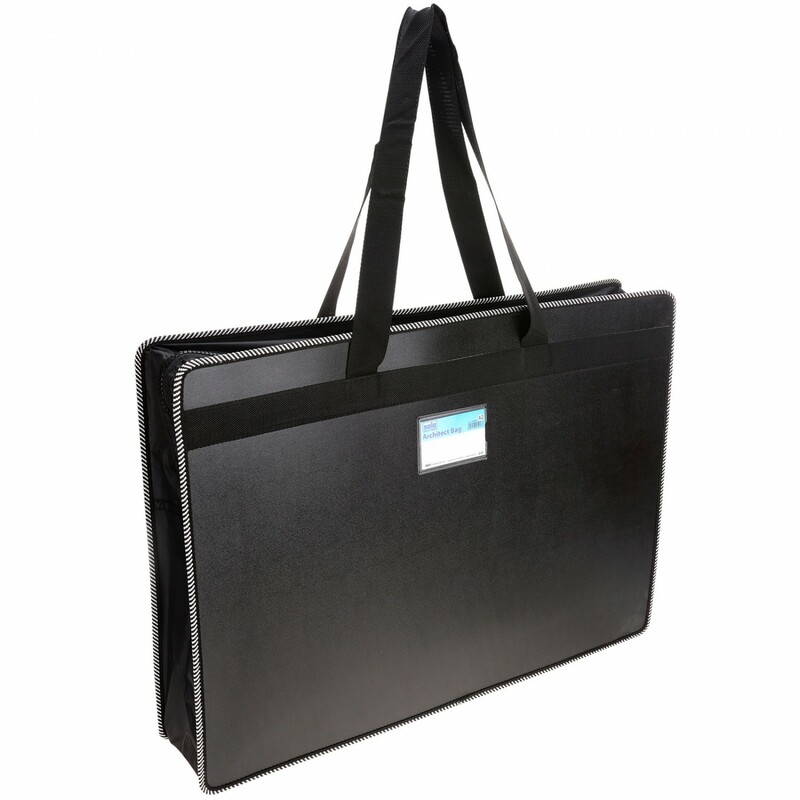 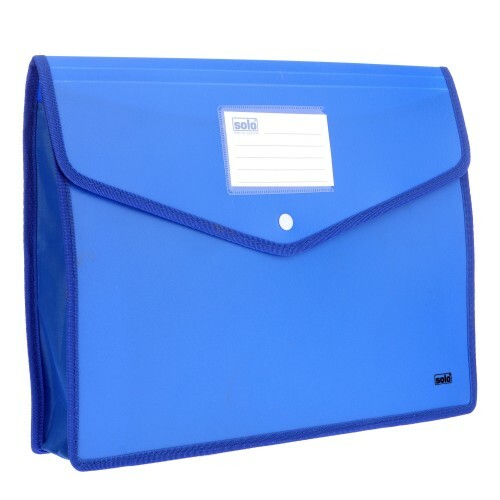 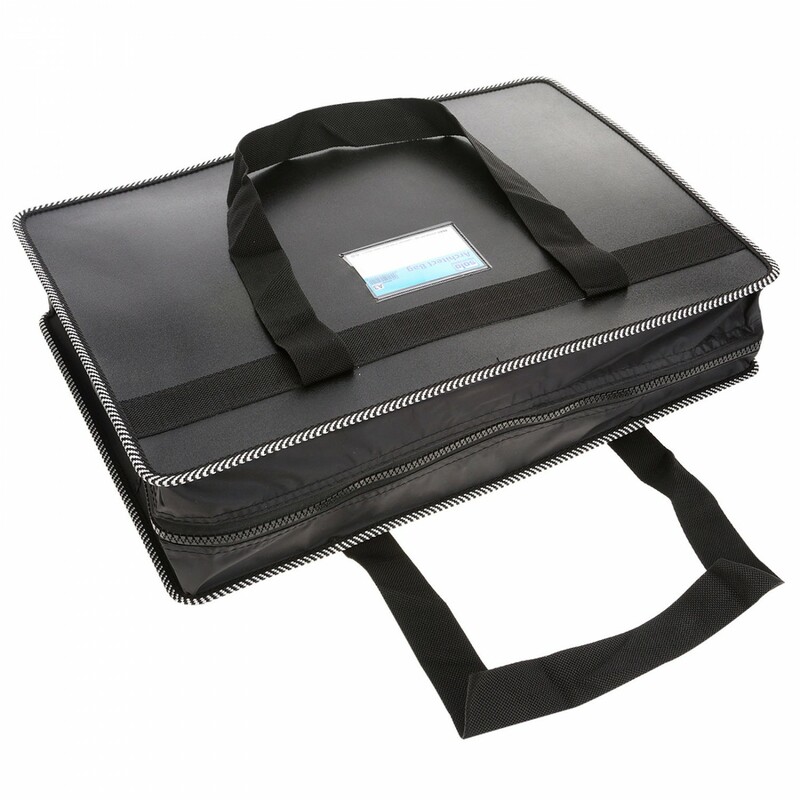 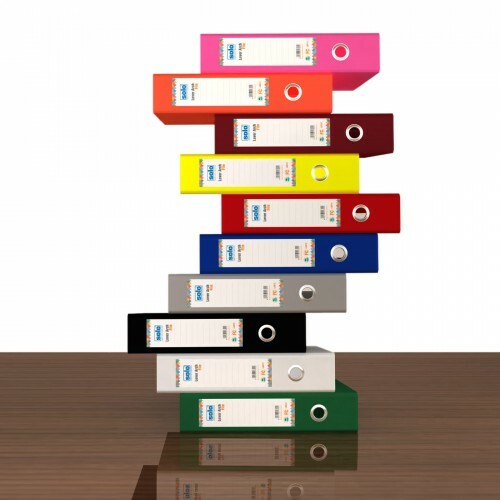 Holds upto 150 sheets of A2 Size. 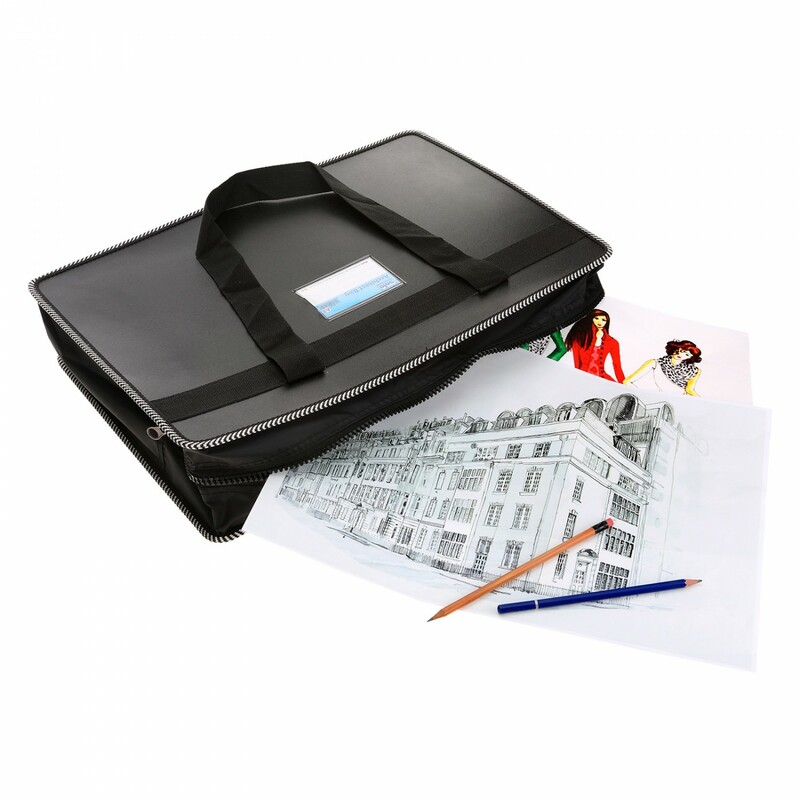 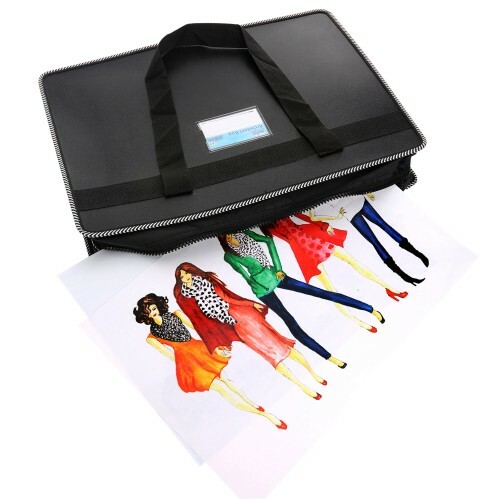 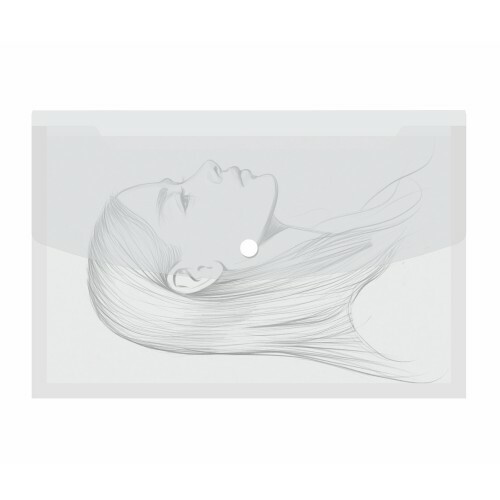 Products Code: AR1A1Type: Designer Portfolio BagCompatible Size: A1No of Pieces: Pack of 1 piece.Use..